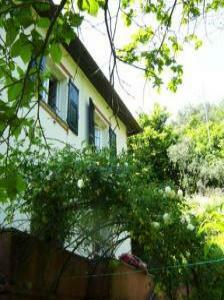 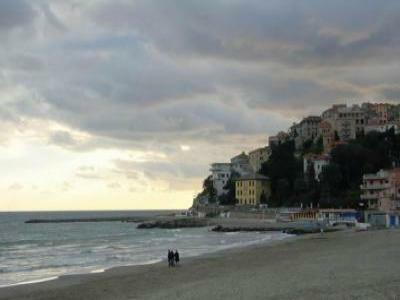 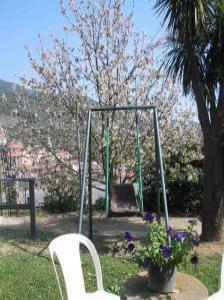 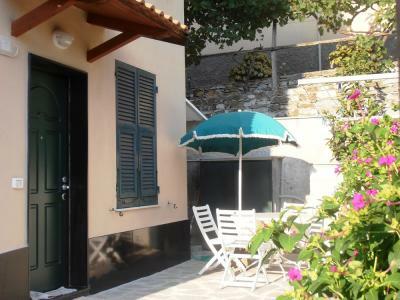 Your vacation house on the Italian Riviera ! 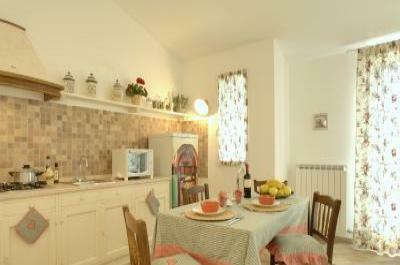 Very comfortable for a relaxing vacation to the sea. 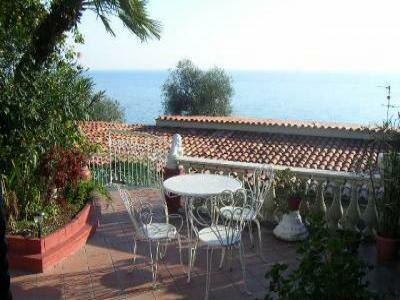 Villa in Diano Marina view sea!!! 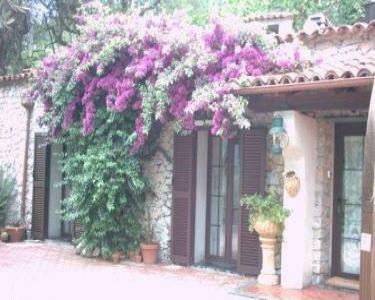 Comfortable villa few minutes of walk from beautiful beaches of the Riviera! 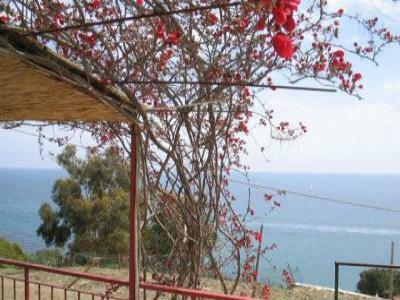 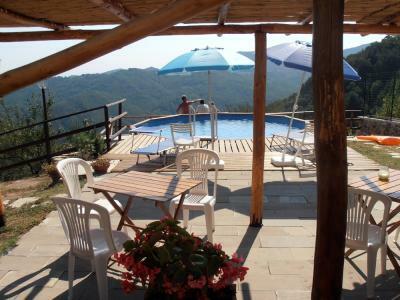 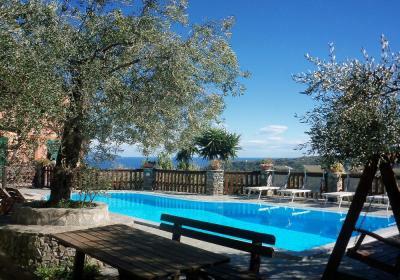 Piani di Cipressa - Beautiful Villa view sea! 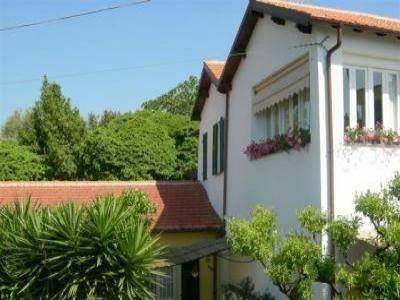 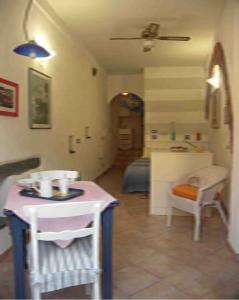 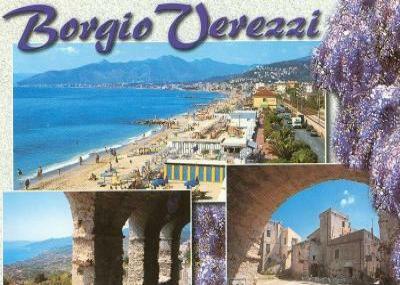 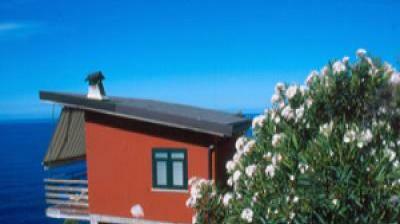 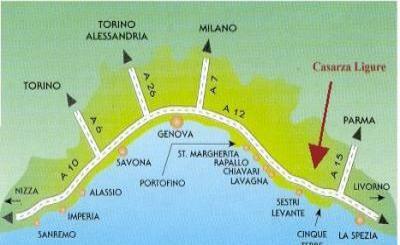 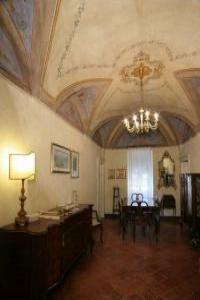 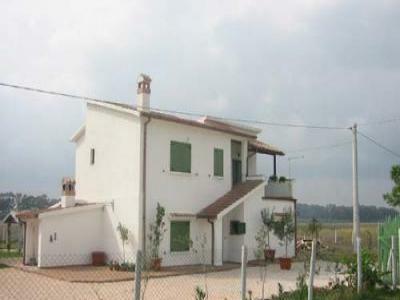 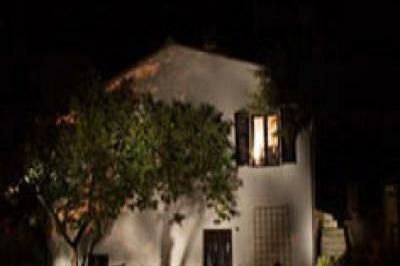 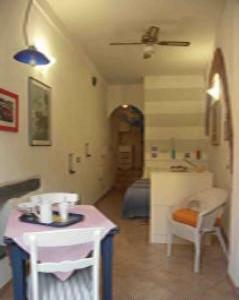 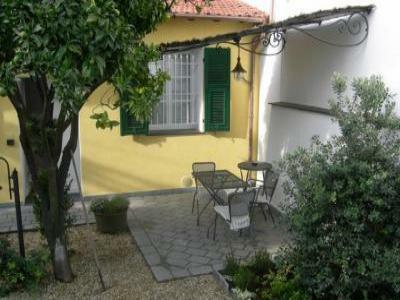 Residenza Borgo degli Ulivi - 200m from the sea!